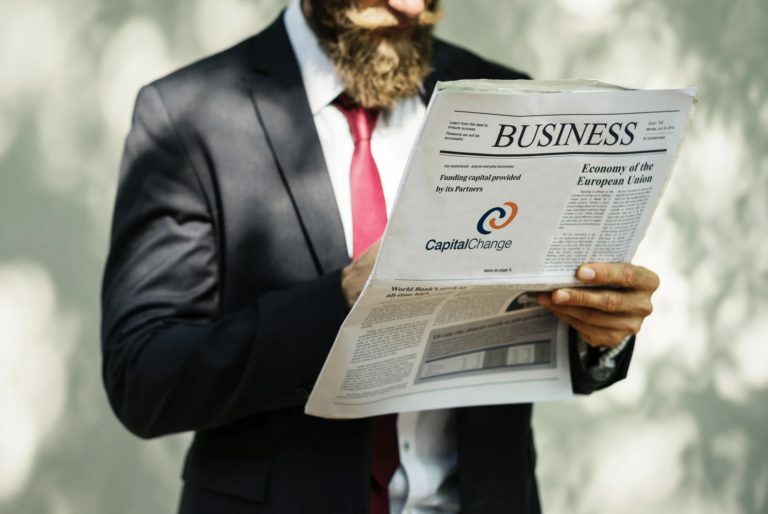 In addition to the capital provided by its Partners, CapitalChange is able to draw as needed on the significant capital resources of two UK based investment funds, CMG Partners and Root Capital, as well as a US based Private Equity firm, Holding Capital. CMG Partners – CMG Partners is the investment vehicle of Chris Mathias and Martin Gill, two leading private equity investors in the UK with an impressive track record of turnarounds and deals in industry sectors ranging from envelope manufacturing to I.T. services and even an organic bakery. Root Capital – Root Capital is a private equity firm focused on turnaround and transformation investments in the technology and support services sector in the UK.